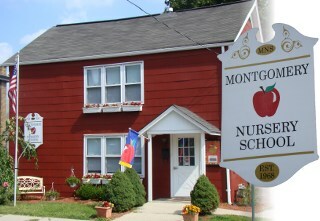 The time has arrived for your child to attend preschool! This creates a great change for your child, as well as your family. You will no doubt have many questions you would like to ask; especially if this is the first time you have had a child in preschool. The Staff and Board of Directors extend a warm welcome to your family. We believe that you, the child’s parents, are an important link in the education chain and that together we can make your child’s experience at preschool an enjoyable and fulfilling one. We look forward to your involvement, commitment and support during your child’s preschool years. Tell them they’re smart; tell them they’re bright. Find out what they’re after. Tell them that you love them, every single night. Though you scold them, be sure you hold them.